A couple of weeks ago when everyone was asking me what I wanted for my birthday I couldn't think of much, but now after my birthday has passed I'm able to think of a hundred things I want. 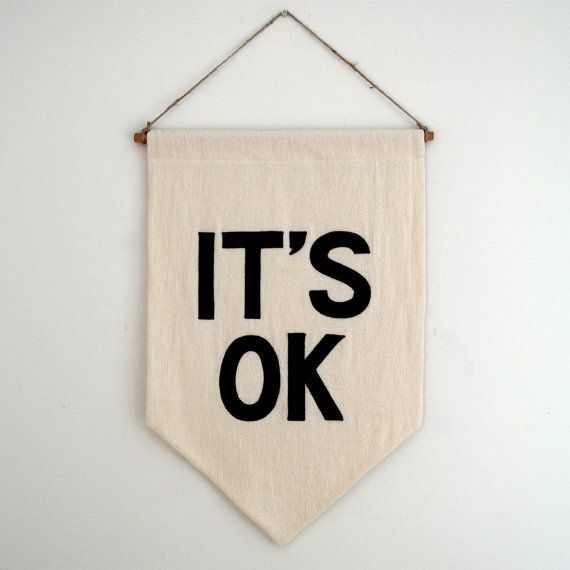 One of those things is this fabulous "it's ok" banner by Etsy seller SecretHolidayCo. 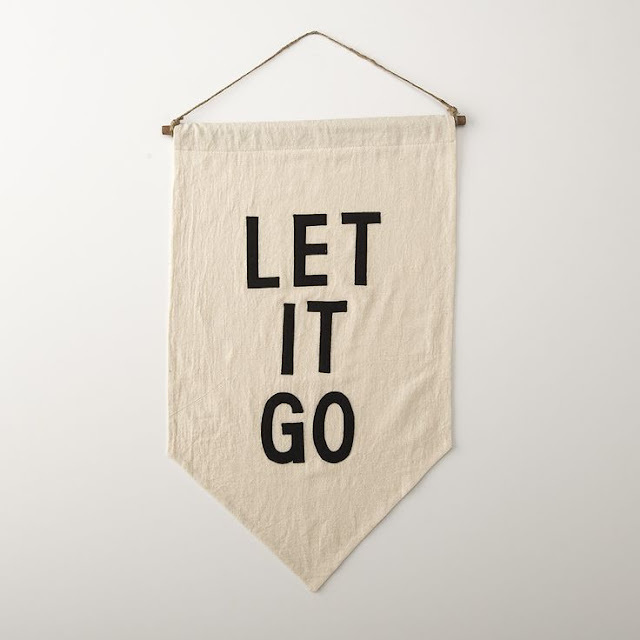 It reminds me of this "let it go" banner that I've been eyeing from School House Electric, but just couldn't justify the price tag.